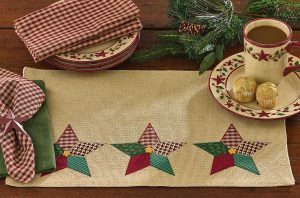 In case you missed it, we have a huge selection of new holiday decor on sale now and ready to ship. 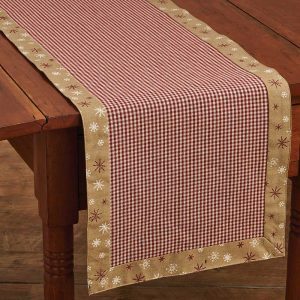 Sitting deer – 10% off! Stocking ornament – 10% off! He sees you when you’re eating ornament – 10% off! 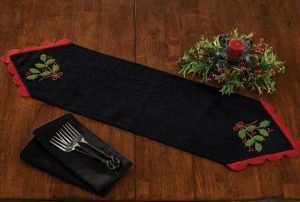 Define Good embroidered dish towel – 10% off! 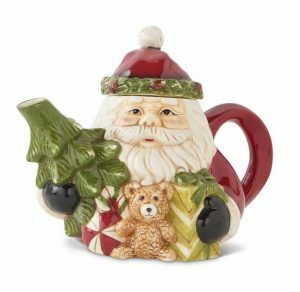 Who Needs Santa ornament – 10% off! Cardinal applique pillow – 20% off! 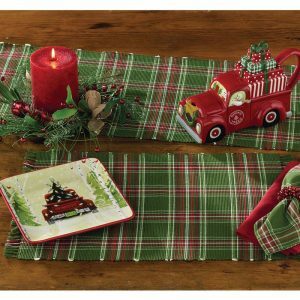 Santa applique dish towel 10% off! Vintage Snowman Tree Hugger – 20% off! Burlap Ear Muff snowman – 20% off! 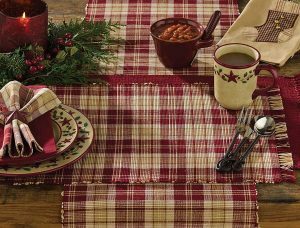 Large natural red thread ornament – 20% off! 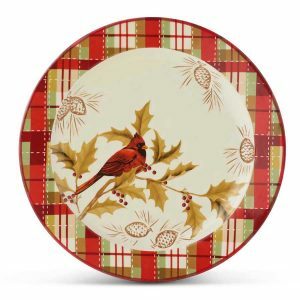 Large red and white ornament – 20% off! 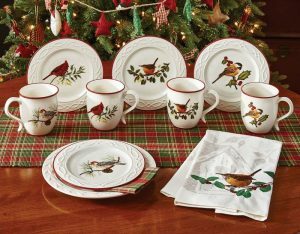 Sleigh Bells collection – 20% off! Peppermint Candy collection – 20% off! 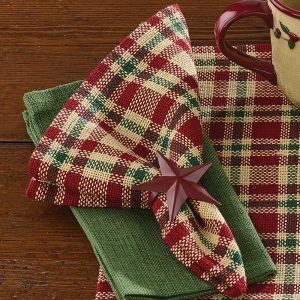 Christmas Sampler collection – select items 20% off! 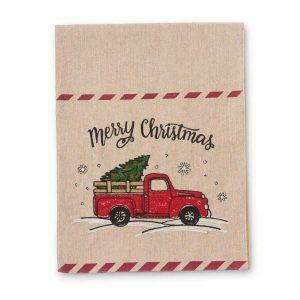 Merry applique pillow – 20% off! 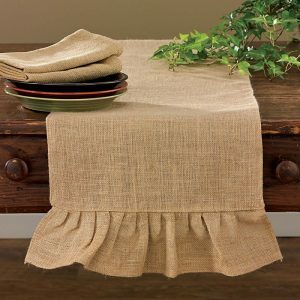 Red Jute table covers and tree skirts – select items 20% off! Candy Cane garland – 20% off! Gingerbread Man with scarf – 20% off! 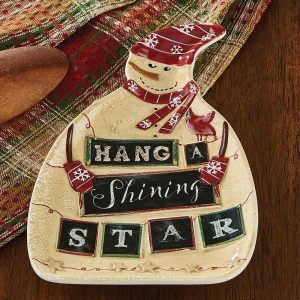 Large Be Merry ornament – 20% off! Standing Primitive Angel – 20% off! Pallet signs – 20% off! Top Hat Charlie ornament set – 20% off! 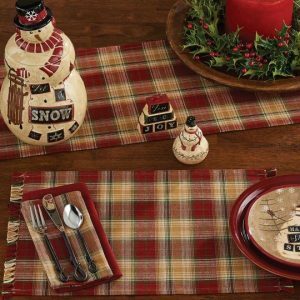 Burlap wrapped snowman – 20% off! 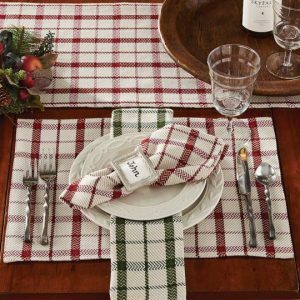 Shop holiday decor now and save 20% on select items. There’s still time to ship gifts before Christmas!